From start to finish, big or small - whether it’s the installation of a new floor or the restoration of an existing floor - we take pride in our work. We treat your home as if it were our own. 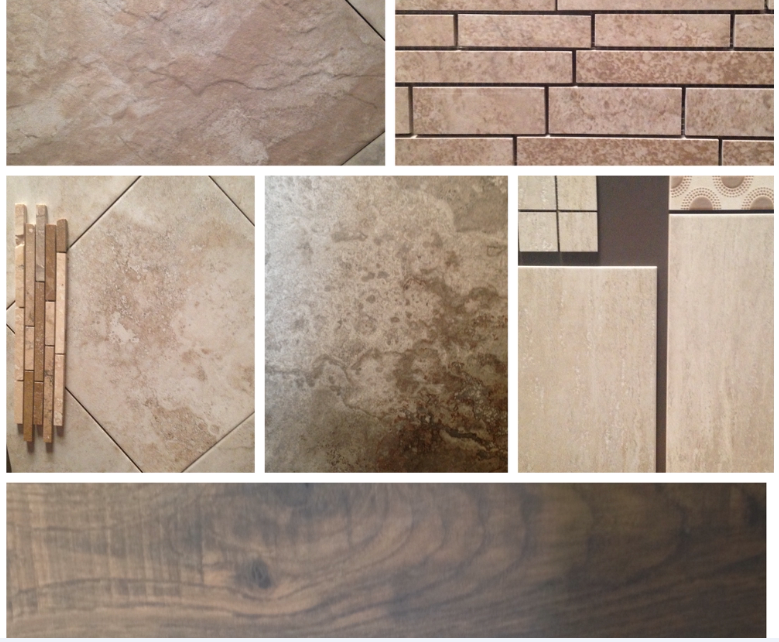 We have 20 years of Ceramic Tile design and installation for your kitchen, bath, or any room in your house. NEED SOMETHING HERE ABOUT LAMINATE!!!! Our Company is locally owned and operated in Farmville, NC since 1995. 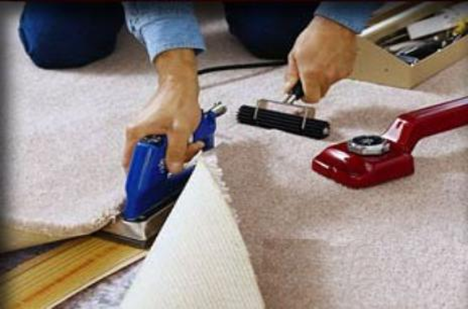 We are committed to providing every customer with the industry's top quality flooring products and services available. Details Design and Flooring Services both residential and commercial industry for new construction and remodeling projects. 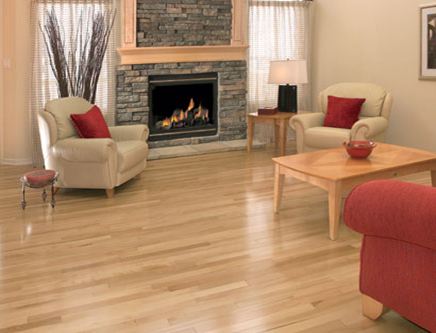 Our family takes great pride in offering competitive pricing, craftsmanship, and the experience to help you find the right flooring products that will compliment your lifestyle and budget. 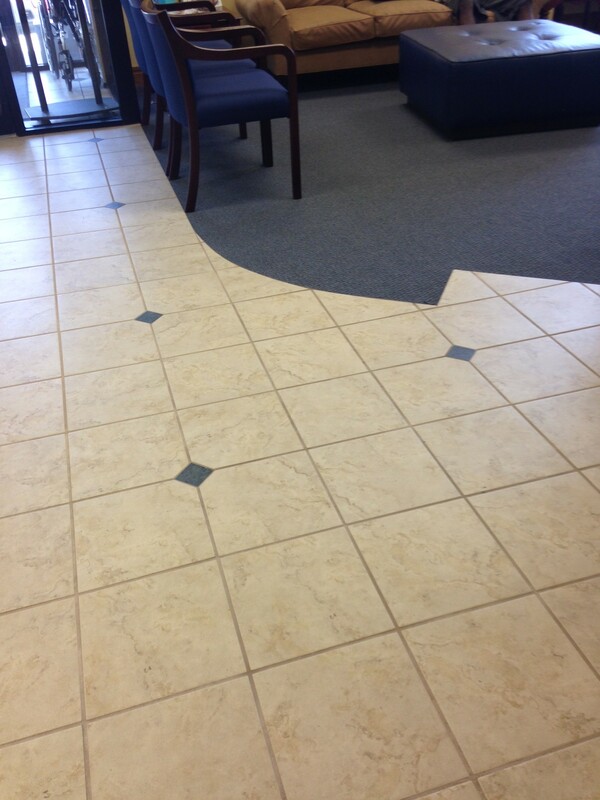 Contact us today....Let Us Floor You!